Chicagoland Tree Services - Call Us Today | J&S Tree Service, Inc. Whether you need a tree removed from your backyard, a regular commercial tree-trimming service, stump removal, or storm damage cleanup, let our team of experienced arborists help. 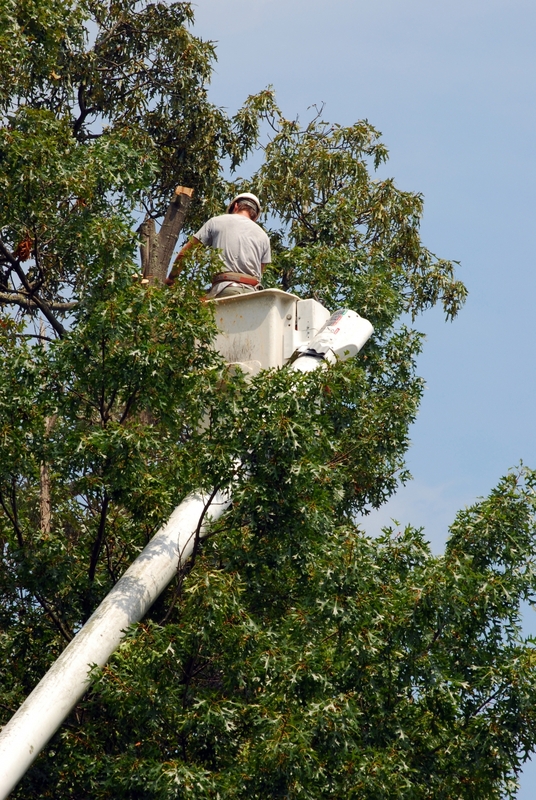 If you’ve noticed that some of the trees on your landscape appear damaged or diseased, or you need assistance maintaining the trees on your commercial property, let the professionals at J&S Tree Service Inc. help. We go above and beyond each of our clients’ expectations, providing quality work and incredible customer service. Give our Chicagoland arborists a call to learn more about our tree services or to schedule an appointment. At J&S Tree Service, we’re proud to be a Top Rated Local® Tree Service in Addison. 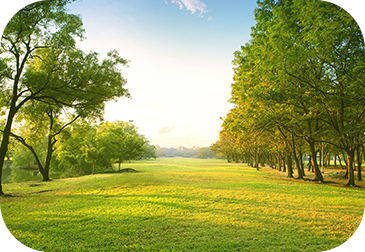 Our arborists live and work in the Chicagoland area, and we understand the various environmental challenges that can come with living in the Midwest. That’s why we’ve dedicated ourselves to creating tailored tree services to meet the specific needs of each and every one of our customers. 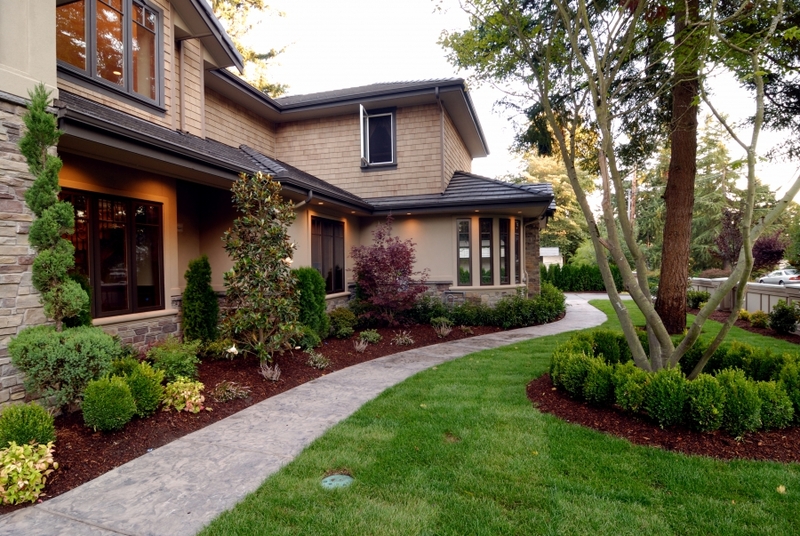 When we arrive on-site at your residential or commercial property, we’ll take the time to properly evaluate your trees and landscape before recommending the best solution for you. From tree removal to stump removal and storm damage, we can handle all of your needs. Contact our professionals today to learn more about our services or to schedule an appointment with one of our arborists! If the trees on your landscape have been damaged or diseased, this can cause a huge safety concern for your friends, family, or employees. Most homeowners know very little about the tree removal process and how to safely remove a tree from their landscape, which is why it’s always best to leave this job to the professionals. If you start to notice any of the signs listed below, it may be time to contact a tree removal specialist. Whether you have a tree that is growing too close to power lines, or you’re concerned that a tree may cause damage to your property or your home’s foundation, our professionals can help. We pride ourselves on providing transparent tree removal services and developing long-lasting relationships with our Illinois clients. If you need trusted tree removal services, contact J&S Tree Service today! Tree trimming is a very important way to help sustain the health of your trees and their natural appearance. Also known as deadwooding, investing in a regular tree trimming service for your property can do wonders for the aesthetic of your landscape, not to mention it reduces the risk of injury on your land. If you start to notice any of the signs listed below, contact J&S Tree Service in Addison today! Whether you’re displeased by the appearance of a tree stump on your property, or you’d like to utilize that space to build a garden or playset, stump removal may be the best solution for your landscape. Aesthetically speaking, stumps aren’t very appealing, and if you’re meticulous about your yard and landscape, removing the stump may be well worth it. Stumps can cause safety hazards to children and visitors on your property, and if someone ends up tripping and injuring themselves, that liability falls on the homeowner. If you’re ready to remove that unsightly stump from your yard, contact J&S Tree Service today! If you spot any of the signs listed above, call the experienced team at J&S Tree Service today. We’ll do everything we can to help you cleanup your property after a storm or natural disaster, so you can get back to enjoying a groomed and pristine landscape. If you own a commercial business in the Chicagoland area, you already know how important the appearance of your landscape is to your customers and employees. While there are a number of viable reasons to invest in routine tree care services, one of the most important reasons is liability. Business owners need to be aware of any dead or dying trees on their property, as well as individual branches that could pose a risk of falling from a tree. In addition to causing injury to your staff or customers, falling branches can cause damage to your building or the vehicles parked on your property. The best way to prevent these unfortunate events from happening is to invest in proper tree maintenance and removal services. At J&S Tree Service in Addison, we understand how challenging it can be trying to take care of your trees and landscape on your own. Our arborists have worked with a wide range of trees at all different stages of their life, and we know what it takes to safely remove, trim, and maintain the various trees throughout Illinois. Check out our blog for the latest tree maintenance articles or contact us today to learn more about our services! Call Our Chicagoland Arborists Today!